Why Can’t You Just Sit in the Right Position?! 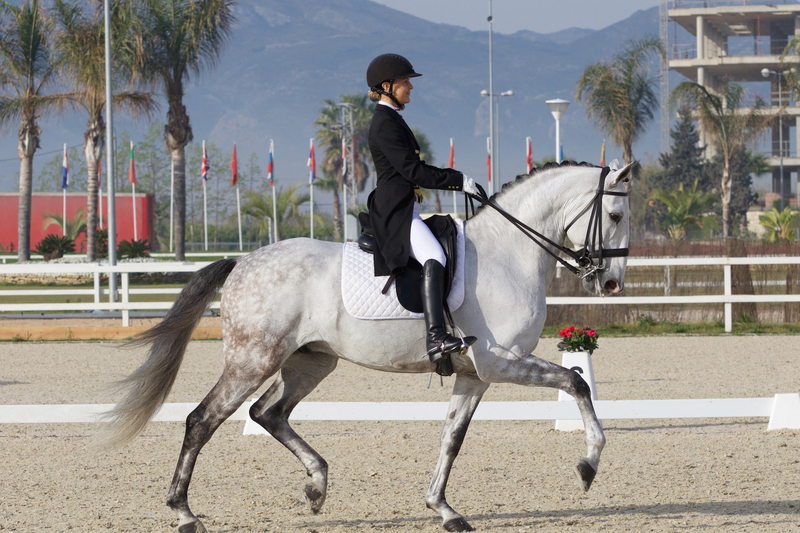 Here is a photo of me in Valencia at my first CDI. Batialo had pulled a tidy spin 5 minutes before we entered, and if you picture a broken hip, and scar tissue, and a horse that spins, you can imagine that quite often that is a little bit of bummer. To compensate for my discomfort my right leg comes forward to unconsciously take the pressure off the inside. In the photo two strides later I had corrected it, and the leg was back in a more suitable position. There will also be a reason or an excuse not to sit well, so I am determined even with those issues to sit as well as I can. I read a lot about the position, about where your legs should be, and where your hands should be, and it all makes sense to me, in theory. Have you ever seen a rider who seems to just sit perfectly on the horse, but is completely ineffective as a rider? Alternatively, have you ever seen a rider who has the complete wrong posture and physic for riding, and yet the horse seems to flow along completely free and with impulsion? There are some top riders who have their own style, a unique position that works for them. 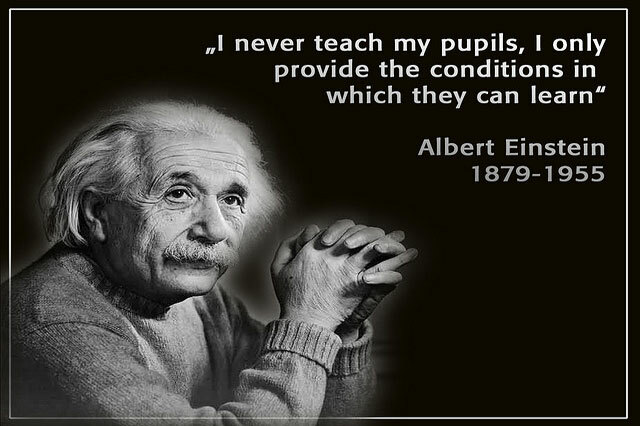 Do they discover this as the horse develops, or does the horse develop in response to their position? In my lesson with Joao Pedro Rodrigues in Batialo’s early days, he rarely instructed me to do something specific with my body, but would set up the parameters so that when I got it right, when the horse understood, he would tell me so I learnt to remember what that felt like. The ideal position for me then, is the position that does not in any way hinder or suffocate the movement of my horse, the freedom of his shoulder, the lengthening of his neck. I may never be able to get my legs fully back underneath me, so I must retrain myself to allow my hips to remain as open as possible even with my legs slightly forward, while also working on the unison with my horse. We all typically have one hand that pulls back further than the other, and if you don’t think you do then try riding with your left thumb in your right hand and see what happens. We can all tell ourselves to “sit in the right position!” but if we sit there, and we do nothing but look pretty, is that the most effective way to train our horses? Instead of concentrating on “Is my leg in the right position, or are my hands in the right spot?”, try thinking on “Are my legs loose, and is my hip open?”, and “are my hands relaxed or are they stiff and pulling against my horses mouth?”. 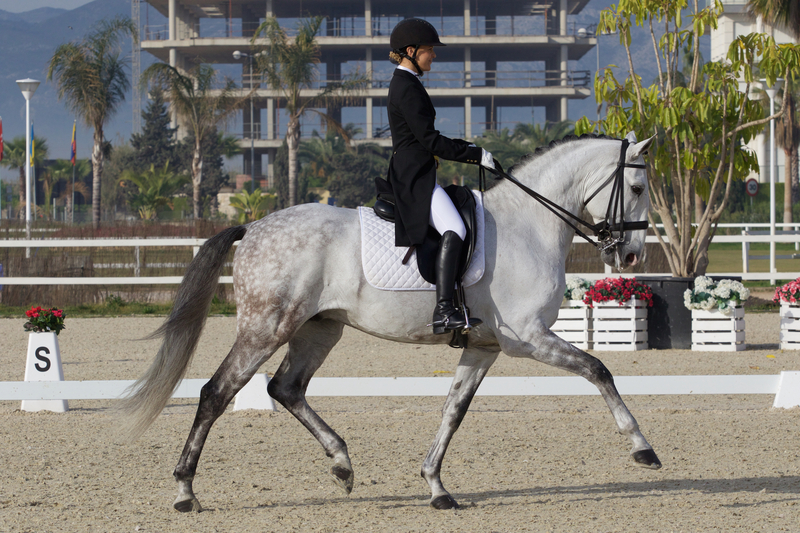 Most horse riders unfortunately have some sort of issue, usually due to a nasty fall the experienced sometime during their career, and if not, they have a tendency or a weakness that they must always keep in mind.